ORANGE COUNTY — Chrysalis Insurance Agency, located in Costa Mesa, have partnered with businesses such as Travelers Luxury Marine Group, Ace Marine, and others to provide more competitive, extensive coverage options to boaters. Charlie Bailey and Geoffrey Ruppert, both third generation yachtsmen are the agents behind the new policies being written. Both Bailey and Ruppert are sailors themselves who are well-practiced in the art of boating. 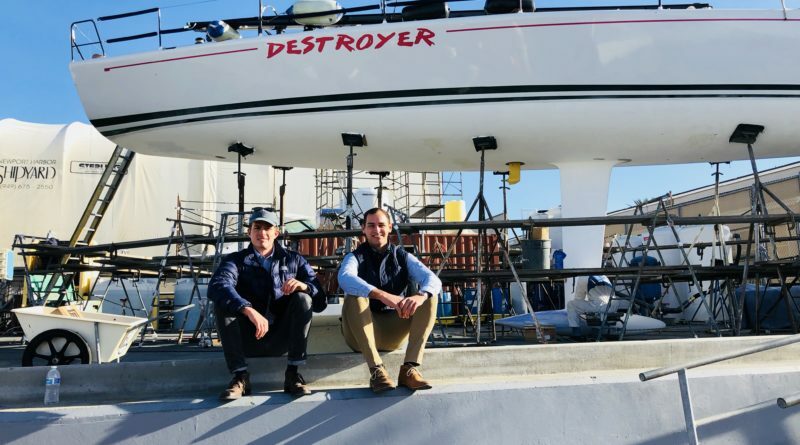 Bailey, who grew up as a member of the Lido Isle Yacht Club, is currently helping his family ready their TP-52 vessel Destroyer in preparation of the 2019 Transpac Race. Ruppert, who grew up sailing at Newport Harbor Yacht Club, joined the agency in the past year after returning from teaching adult dingy and big-boat sailing at Edgartown Yacht Club in Martha’s Vineyard. He also participated in the 2016 Olympic Sailing Campaign in the Men’s 49er class. To view more information, visit the website at ciapro.net or call 714-464-8080.